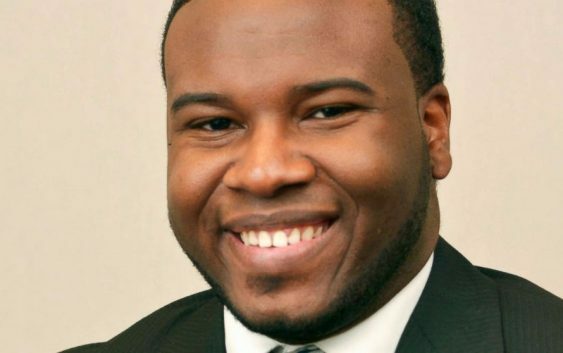 An attorney for the family of the 26-year-old man shot and killed inside of his own apartment by a Dallas police officer is calling for her to be fired immediately. 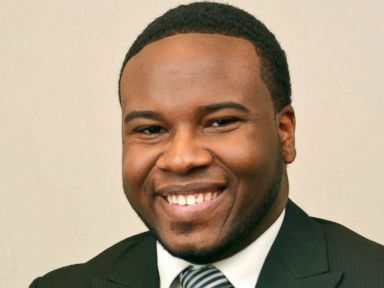 Botham Jean was shot and killed by Police Officer Amber Guyger in his apartment earlier this month. The news conference Friday came after it was revealed in a search warrant that a small amount of marijuana had been found in Jean’s apartment. The search warrant revealed that in addition to 10.4 grams of marijuana in Ziplock bags, two fired cartridge casings; a black backpack “with police equipment and paperwork”; and a black ballistic vest with “police” markings had also been found in Jean’s apartment. An insulated lunchbox, laptop computer, metal marijuana grinder, two radio-frequency identification keys and two used packages of medical aid were also found in the apartment. It was not clear whether any of the items belonged to Jean. Attorneys for the family called it an attempt to smear and ruin Jean’s reputation. “The taint on the investigation from the beginning was exposed through that warrant and through that content. It did nothing else,” Merritt said. Merritt also called for an internal police investigation on alleged leaks in the case. In response to the shooting and subsequent events, dozen of protesters marched Friday night from the Dallas Police Department on South Lamar Street north, toward the Dallas Morning News, FOX 4, and WFAA buildings downtown, according to ABC News affiliate WFAA. They held American flags and shouted “Botham Jean” as they walked. As some walked, a small group of protestors in cars stopped in the westbound lanes of Insterstate 30, blocking traffic with their cars. No arrests have been reported, according to the Associated Press. Jean was killed Sept. 6 at the South Side Flats apartment complex when Guyger mistook his apartment for her own and shot him. She fired when she opened the ajar door of the unit and saw a “large silhouette,” which she thought was that of a burglar, according to an arrest warrant affidavit. On Thursday, the Kaufman County Sheriff’s Office released video of Guyger behind bars in handcuffs and jail attire. Guyger, who does not speak during the video, was later released after posting $300,000 bond. Dallas Police Chief Renee Hall last week turned over the investigation to the Texas Rangers. Hall is within her rights immediately terminate Guyger, but sources told ABC News that it would be rare to do so before the internal police report is complete. Hundreds of friends and family filled a Texas church Thursday to celebrate Jean’s life and condemn the actions that “snatched” him in his prime. 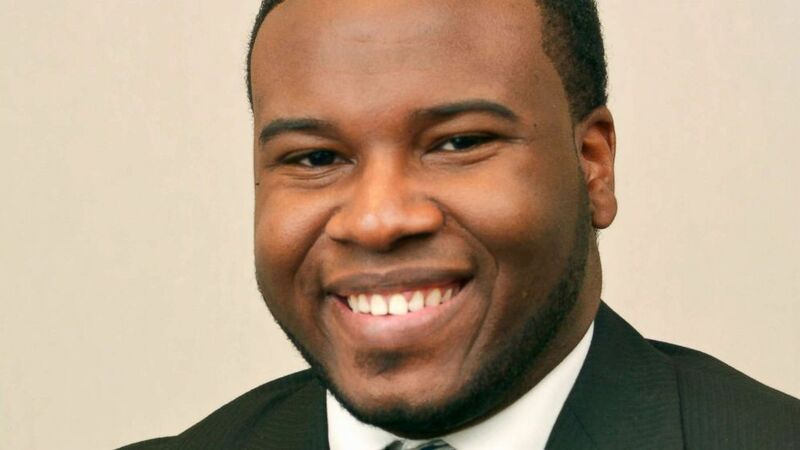 A spokesman for the Texas Department of Public Safety told ABC News affiliate WFAA-TV Thursday that the case was now with the Dallas County district attorney. ABC News’ Bill Hutchinson, Jim Scholz and Marcus Moore contributed to this story.